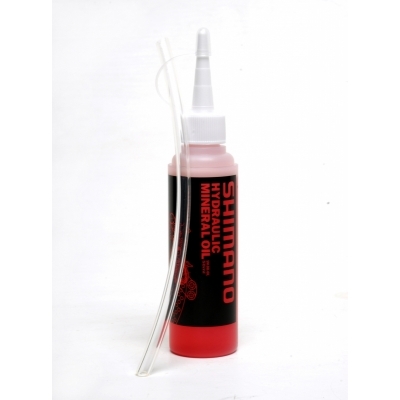 Shimano Disc Brake Mineral Oil Bleed Kit - all that need to bleed Shimano Hydraulic disc brakes. 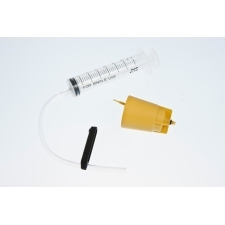 The Mineral Oil Bleed Kit includes Shimano hydraulic mineral oil, bleed tube and oil bottle. 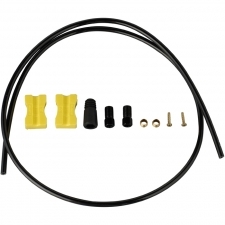 Buy your Shimano Disc Brake Mineral Oil Bleed Kit (50ml) from CannondaleSpares.com.